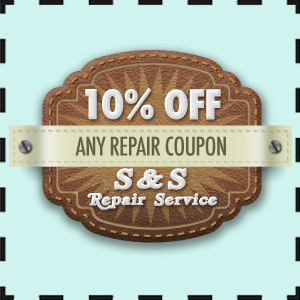 Welcome to S&S Repair online! Welcome to S & S Repair Service, where big city repairs meet small town prices! We stop at nothing to keep up with the latest technologies and training to provide the best quality repair to get your vehicle up and running as soon as possible. We are located in Hemphill, Texas and server our surrounding East Texas area and into west Louisiana. Our team has years of experience working on every day cars and trucks with tune up, oil changes, engine, transmission, air conditioning, and drive train repairs. S&S can also work on big rig trucks and heavy equipment. Don’t hesitate to call or bring by anything on wheels that needs repairs! Check out pictures of our team and work.